Top Ten Tuesday is hosted by The Broke and the Bookish. Head on over to see more Top Ten lists! This is the first time I am participating in Top Ten Tuesday, though I have read and enjoyed many of the blog posts in the past. I was going to do a Favorites of 2013 list anyway, so I figured I would link up today! 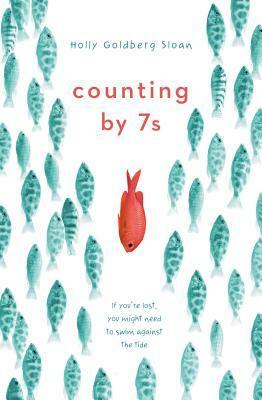 Even though it's hard to pick a TOP book of the year...I think this one does it for me. 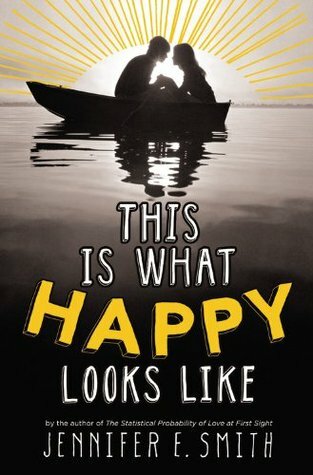 Any book that can make me laugh and cry and then punch me in the gut is a sure-fire winner! Two of the best, most memorable characters ever! I just love the voice in this book. I reviewed it here. While Breadcrumbs is still my favorite, this one was amazing as well. I reviewed it here. This is another book with very memorable characters. I reviewed it here. 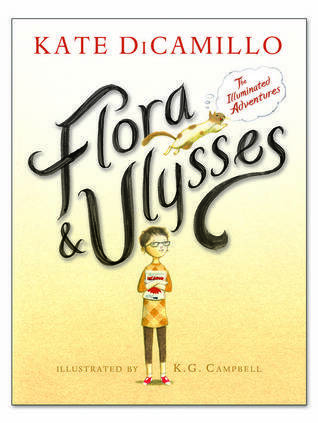 Callie has spent her life running from town to town with her mother who kidnapped her as a child. When she is caught, she is sent to live with the father she barely knew. Callie is one of my favorite characters of the year. 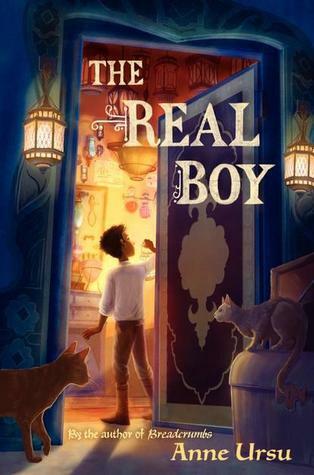 I'm really looking forward to the next book in this series that comes out in January! Considering You've Got Mail is one of my favorite movies ever, it's no surprise that I loved this book. 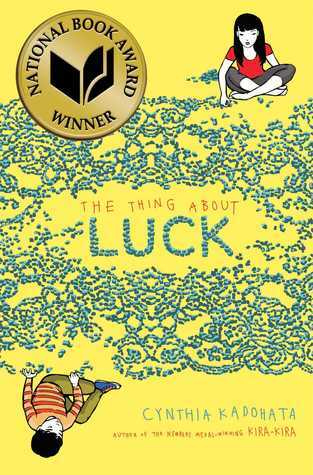 I'd love for this book to get some Newbery love in January! 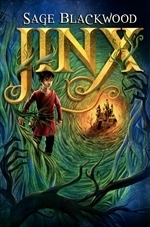 Looking forward to this sequel, Jinx's Magic, coming out next week! Well, I think this is the first list where all of the books I have either read or DESPERATELY want to read! 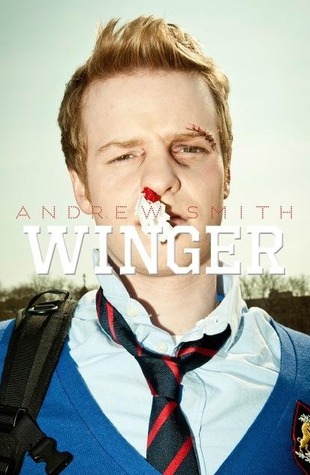 I like your taste ;-) I need to move Winger up to my short-TBR list ;-) I have only heard fantastic things about it! 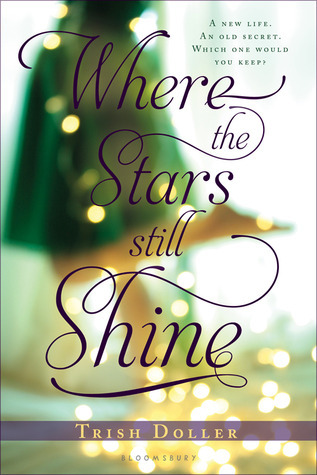 Love your list Many are my favourites too - like Jinx, Counting by 7s and E & P I just requested Where the Stars still Shine from the library so pleased to see you liked it so much! Great list! 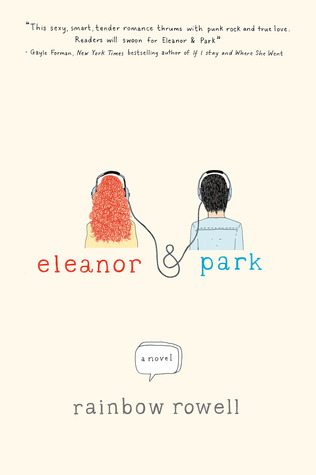 Eleanor & Park, Winger, and Where the Stars Still Sine made my list as well. 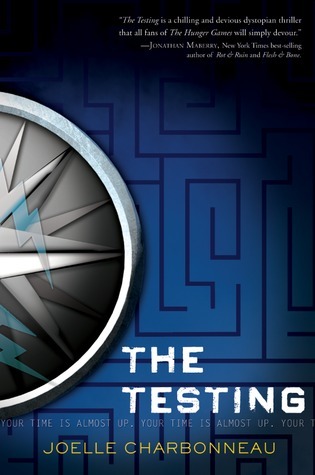 I really want to read The Testing; I've read quite a few rave reviews. Great list. You've got some really amazing books on your list. I really need to read some Rainbow Rowell, have heard so many amazing things. Happy New Year :) My TTT. Anne Ursu is a really amazing author! She's very descriptive, but not so much that she drags on in the story. I so love her!